Could Santa put a small box with something sparkly in it under your tree? Maybe Santa is looking for a deal this year? 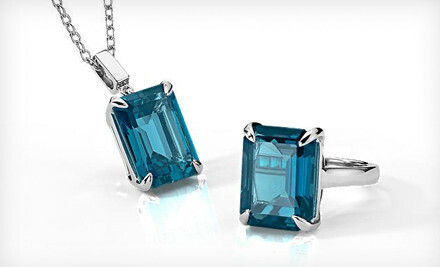 Groupon has you covered with this huge savings deal at Blue Nile. $50 will get you $100 and $100 will get you $200 to use on Blue Nile amazing inventory of sparkly things. The deal is only valid for US customers and ships only to the US. Act quickly before this offer disappears.